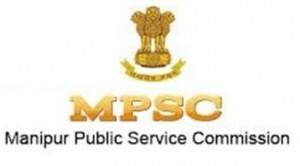 The Manipur Public Service Commission has cancelled the MPSC civil services competitive exam for the recruitment of 82 posts. The prelims exam was scheduled to be held on February 28, 2016. The MCSCC preliminary examination is to be conducted for the recruitment of posts in different departments of Manipur Civil Service, Manipur Police Service, Sub-Deputy Collector, Manipur Secretariat Service/Section Officer and Election Officer. However, the MPSC has cancelled the recruitment now. The admit cards for the exam had also been released. No specific reason for cancellation of recruitment has been given by the commission.